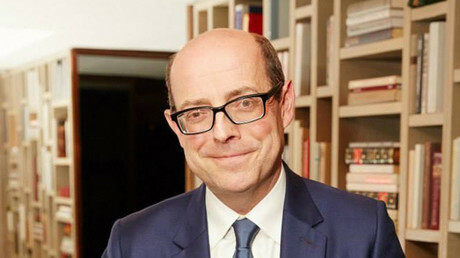 Alternative media accused of waging “guerilla warfare” against the BBC by its former political editor Nick Robinson say they are just providing balance to the ‘biased’ government-funded corporation. 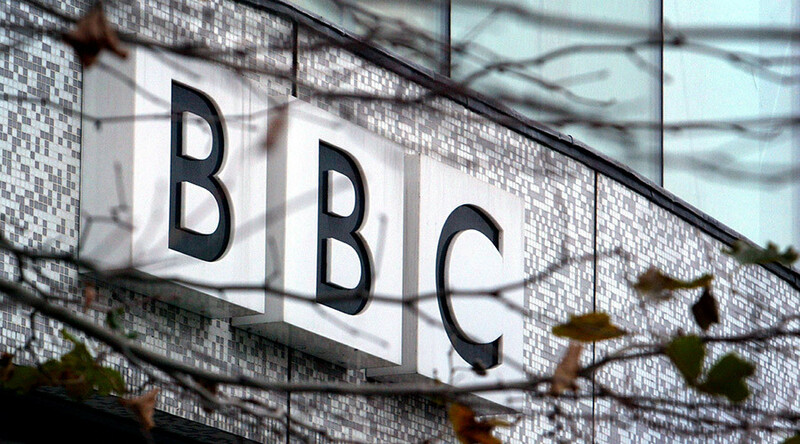 Writing for the Guardian, Robinson said criticism of the BBC is so persistent that it is affecting negatively public perceptions of the corporation and other mainstream media outlets. “Our critics now see their attacks as a key part of their political strategy. In order to succeed, they need to convince people not to believe ‘the news,’” he wrote in the Guardian. He claimed these alternatives include Wings over Scotland, which is pro-Independence; the New European, a pro-EU newspaper; the left-wing websites Novara Media, Skwawkbox, Evolve Politics and the Canary; and right-wing Breitbart rival Westmonster. “For years now, swathes of the population have been ignored or otherwise failed by the established media. 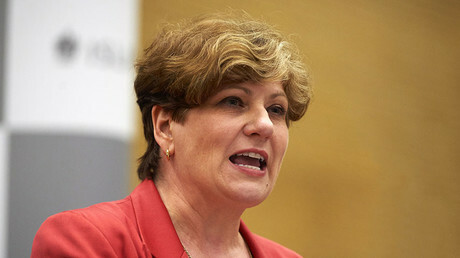 We’re fighting to serve those people,” Rose said in a statement to RT. “We're doing that by helping to build a more diverse media operating outside the establishment. For us, ultimately, this is about democracy. And building informed consent, which democracy depends on, requires a healthy and diverse media that isn’t afraid to hold power to account." Robinson’s attack on Wings over Scotland is ironic considering the ex-political editor’s perceived pro-union bias. In the lead up to the 2014 independence referendum, Robinson came under sustained scrutiny for his reporting. The then Scottish National Party (SNP) leader Alex Salmond said his “institutional bias” was a “significant factor” in the Scottish public voting against independence. More recently, Robinson, who was once the President of the Oxford University Conservative Association, was accused of showing lingering Tory sympathies with a tweet about Labour leader Jeremy Corbyn. “No-one should be surprised that [Jeremy Corbyn] is running v the ‘Establishment’ & is long on passion & short on details. Story of his life,” Robinson wrote on social media. 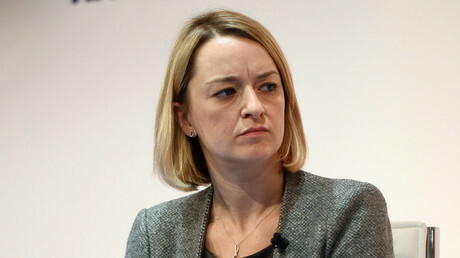 The BBC has consistently been accused of bias - not just by the so-called alternative media and the public - but also by MPs from across the political spectrum. Last week, Labour MP Kate Hoey said last week the corporation risked undermining Britain’s Brexit negotiating position with its pro-European coverage. Tory MP Liam Fox has also accused the BBC of consistently running negative stories about the economic effects of Brexit.